Full zip with ribbed collar; Contrast inner collar. Front welt pockets with ribbed openings. 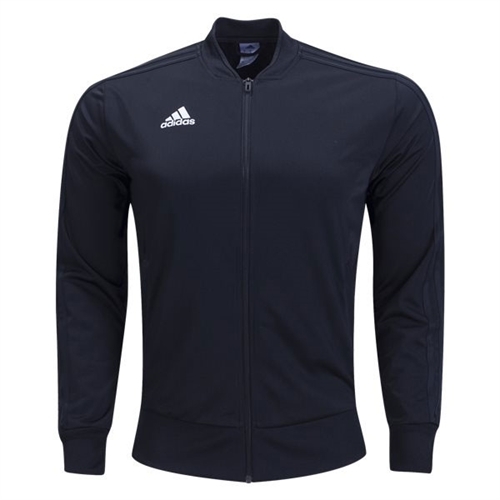 Our adidas Condivo 18 Training Jacket provides heat and moisture management through ventilation.